Home • Blog • How can the new Tax Laws work for you? 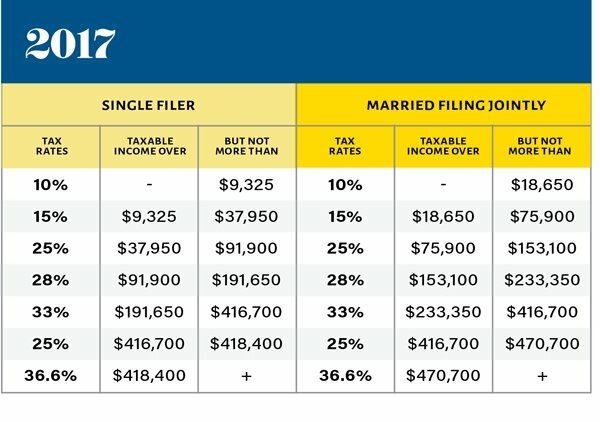 How can the new Tax Laws work for you? How can the new 2018 Tax Laws work for you? On December 22, 2017, President Trump signed into law the Tax Cuts and Jobs Act, which has been the most significant tax reform we have seen in over 30 years. With it has come an overall reduction in personal and corporate tax rates, an increased standard deduction, loss of personal exemption, limitation on state and local tax deduction and much more. 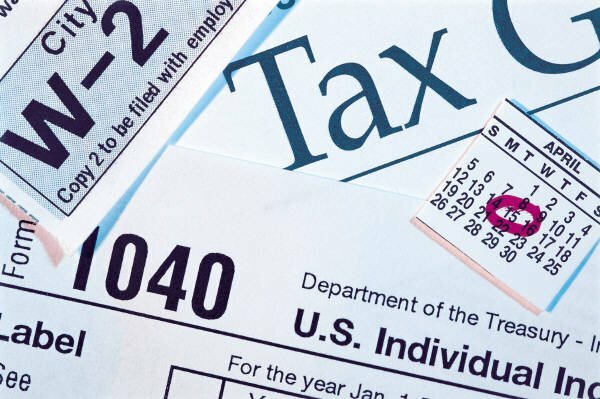 It is important to note that many changes in the Tax Cut and Jobs Act are set to sunset on December 31, 2025, which means they revert back to our previous year’s tax laws on January 1, 2026.1 So much can, and will, happen over the next seven years with regard to this law and navigating through the benefits and hardships. The effect it will have on the American tax payer will be unique to each individual. Let’s begin by going through some of the major changes to the tax laws, and how they may work for you. Now that we have highlighted some of the significant changes to the tax laws, how do you make the new tax laws work for you? Keep in mind, it is crucial that any tax decision be made under the guidance of your accountant and alongside your wealth advisor to determine if it is appropriate for you. First, be smart about your tax savings. If you find yourself with additional income in your pay check in 2018, consider saving it and not spending it. A small amount of savings can go a long way when invested properly and can have a tremendous impact on your future. Or, if you have credit card debt, take that additional cash and apply it to the balance every month. The high interest on credit cards can become a burden very quickly. Look to reduce debt with this found money. Secondly, take advantage of the lower tax brackets while we have them. Our tax system does not apply one rate to all of your income, but rather it is tiered as your additional income moves you up through the tax brackets. This helps us get to a number of what is called your marginal tax rate. 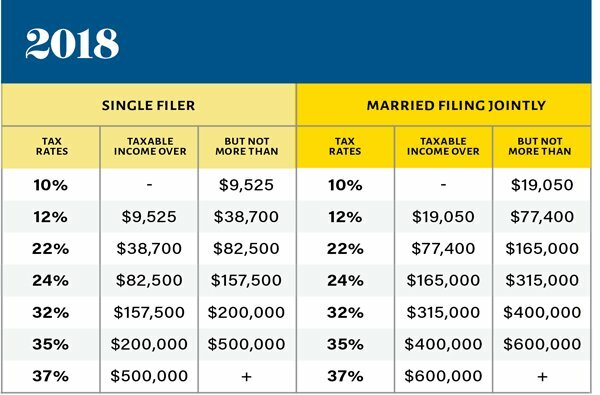 Your marginal tax rate is the amount of taxes paid on additional income. If your marginal income rate is now lower than it was in 2017, you may have a couple planning ideas to consider. A ROTH Conversion might make sense for you. A ROTH conversion is when you take all, or a portion of, your pre-tax Individual Retirement Account money and convert those dollars to a ROTH IRA. The pre-tax dollars will be taxed at a lower marginal rate and will help to reduce your future taxable income by reducing the amount of Required Minimum Distributions that you must take from your IRA’s beginning at age 70 ½. Traditional IRA account owners should consider the tax ramifications, age and income restrictions in regards to executing a conversion from a Traditional IRA to a Roth IRA. The converted amount is generally subject to income taxation. It isn’t just pre-tax IRA’s that can cause a tax burden. Have you built up a large amount of capital gains in stock in your personal account? Even the best companies come with risk when you are overly concentrated. While the capital gains are taxed at 0%, 15% or 20% and have remained unchanged, selling a stock at a gain increases your marginal tax rate, which are now reduced through 2025. Now may be an advantageous time to start unwinding concentrated stock position. Finally, consider if rethinking when you make your charitable contributions will work for you. With all the changes to the standard deduction, the gifts you previously made every year may not translate to a direct tax benefit for you. If you are going to make regular gift to charity, consider giving them in a lump sum rather than year over year. This may allow you to have a deduction above the standard deduction and decrease your taxable income. As always, Fragasso is here to help answer any questions you may have regarding the Tax Cuts and Jobs Act and its direct impact on you. We welcome the opportunity to work alongside your accountants and attorneys to help you and your family benefit from most substantial tax reform that we have seen in decades. 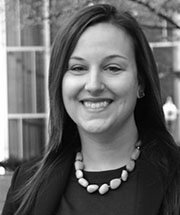 Listen to Brianne King on our Radio Program! Who doesn’t want to reach their financial goals faster? 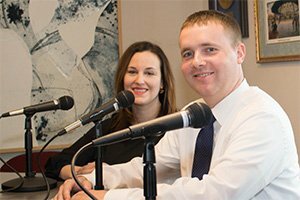 This episode isn’t about finding savings in your tax return. It’s about using financial planning techniques and intelligent investment strategies to cut taxes. Content is not a recommendation and should only be considered in the context of a total financial analysis and plan with the guidance of your financial and tax advisors.